Your wedding is special and unique. 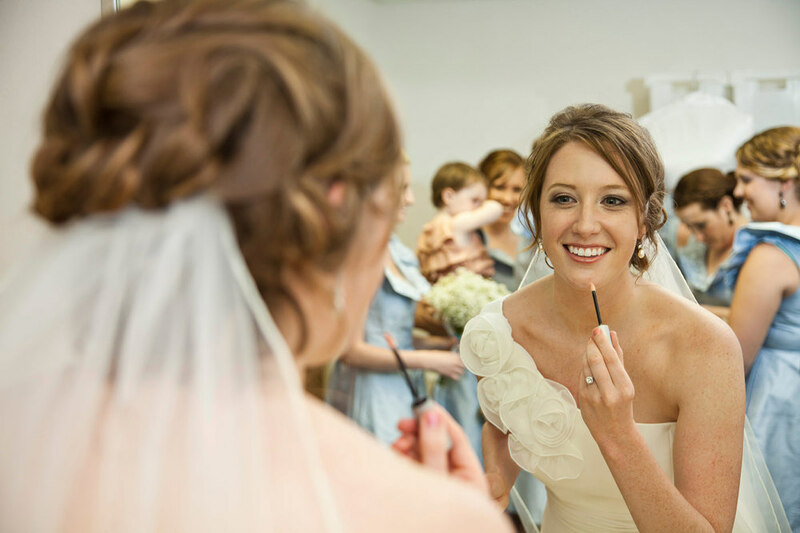 By the time we get to your wedding day you will have poured hours of planning and preparation into it. Finding the right photography company to cover your day and provide memories for a lifetime is paramount. You deserve to have a photographer who gets it. At Matt Mason Photography, we are excited to learn more about your vision and ideas for the big day. Meeting your wedding party, friends and family and capturing the life long friendships you have developed is an honor and a privilege. All wedding collections include an album, a planning session, an online gallery and an experienced and creative lead photographer. Most packages also include an engagement session and a second shooter. 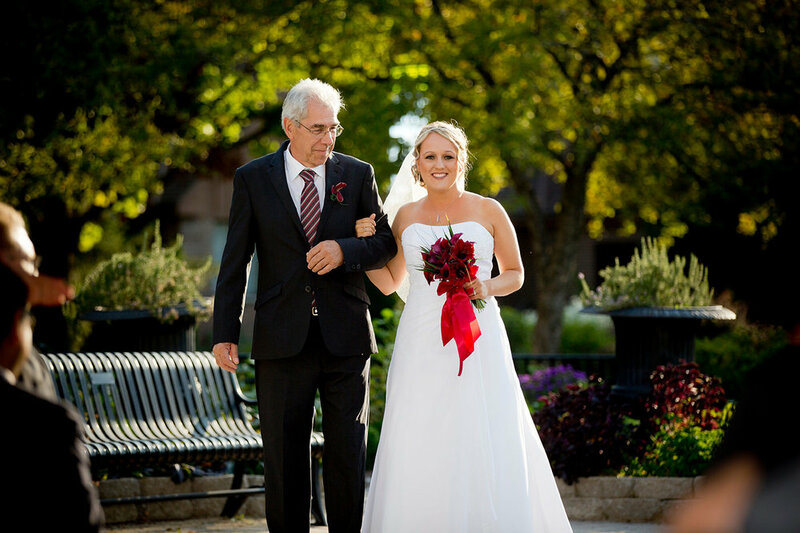 Our top packages include fusion videos, premium albums, photo booths, same-day slideshow, same-day video, and more. Pricing for wedding collections range from $2,300 to $8,200. Contact Us to receive a detailed pricing guide. Get a quote for your wedding day!